Do you have unwanted things in your home? Getting tired with all the clutter and junk lying around and sucking up storage space? Why not have a yard sale? Yard sales are not a thing of the past it has been around for a very long time. Its a nice way to free up storage space and de-clutter and the best thing about it YOU CAN MAKE MONEY! I, being a fan of flea markets and goodwill stores, yard sales are right up my alley. There is a saying that "Someone's trash is someone else treasure" well for me its more of practicality. Why spend hundreds of dollars for a pair of pants when you can get it for ten dollars or less at a yard sale. Hosting your own yard sale takes quite a bit of work and time. 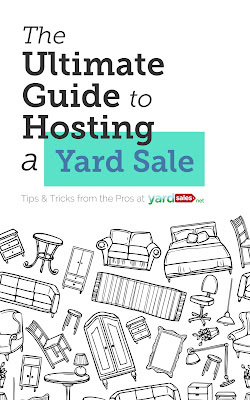 I came across a book "The Ultimate Guide to Hosting a Yard Sale" and I can say that its very in depth and filled with tips and tricks on how to make your yard sale a success! I will share with you guys some valuable info that you can use in organizing your own. Here are just some useful tips that I learned from this book. 1. Selecting a date is crucial for a successful sale! I never know that you actually have to pick a date carefully and need to avoid specific dates. 2. Preparing your items adds value. You can sell your items faster and at a higher cost when it's clean, dust free and presentable. More money in your pocket! 3. Learn the art of negotiating and pricing. 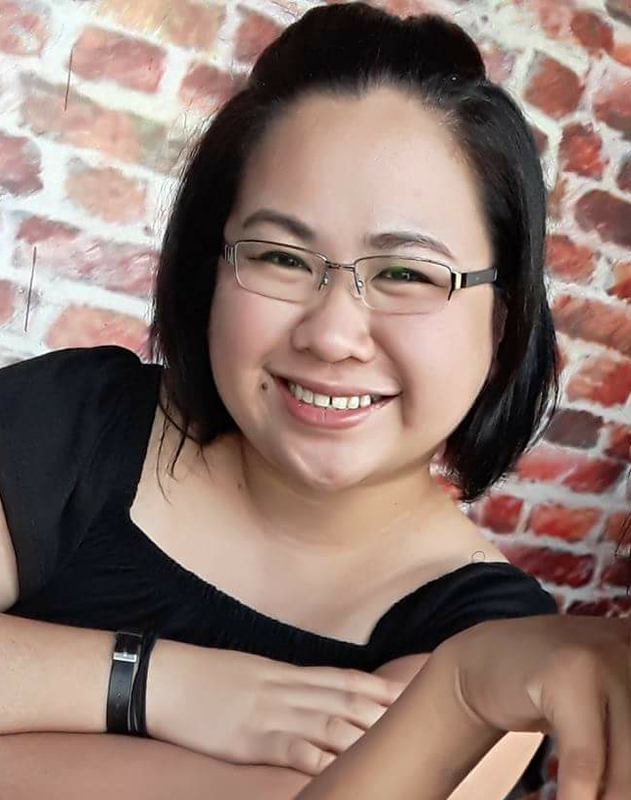 Hagglers are everywhere and that means that if you want to make a sale you need to know your price point and also how to close the sale by negotiating. 4. Displaying your items well drives more sales! Do you want to buy something but you have to scour through piles of unorganized things? The answer is NO. So when you want to sell something it should be readily accessible for the buyers to have a feel of it. 5. Promotions attracts customers. Living in the digital age you can advertise for free! You can also even have a sneak peek of what is on your yard sale by posting great images and even have an online bidding for the best items! The list will be endless if I put it all here! 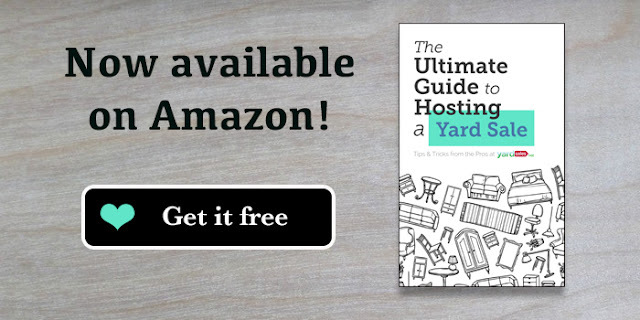 I suggest you get a copy of The Ultimate Guide to Hosting a Yard Sale it will be very beneficial to your yard sale planning! Also this book is just 99 Cents and it's definitely your money's worth! And this week they are also having a limited time promotion, you can get the book for FREE from May 23-27! Don't miss out on this opportunity to have this book and make your next yard sale a success! 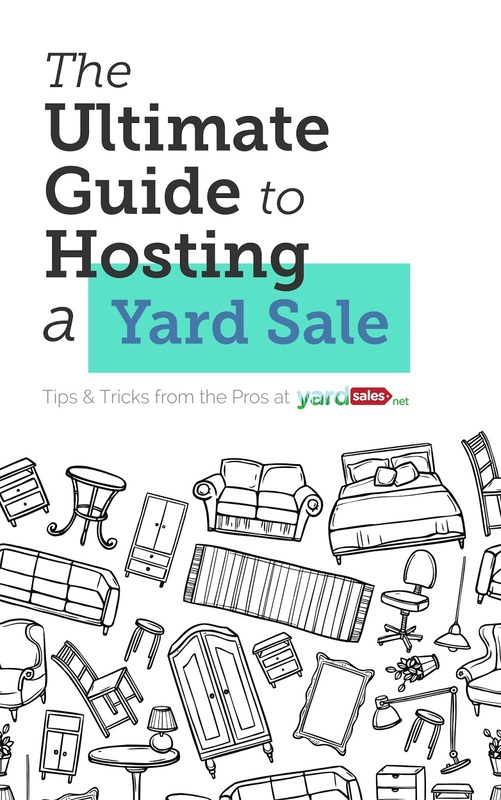 Check out YardSales.net to check out any local sales happening in your locality. Also visit YardSales.net on Facebook. I hope you guys enjoy this post and don't forget to download the e-book IT'S FREE!